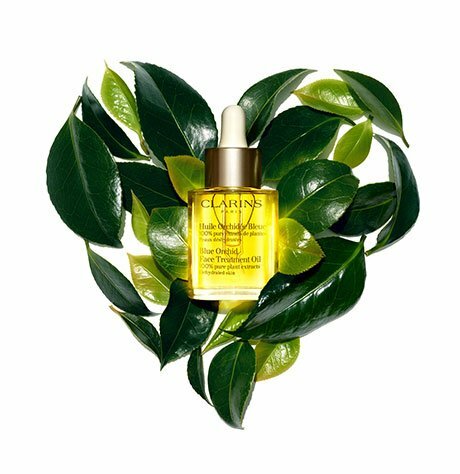 Rated 5 out of 5 by EricaW from one of the best serum Nice scent. Love the consistency and result. It absorbs so quick. You can see your skin become smoother. It smooths your skin for sure but not sure it will truly “lift” which I’m not expecting. Lol. But I love the result and everything about this product. Rated 1 out of 5 by Anon from Scent is much too strong The product itself is probably quite good but it's so unpleasantly scented - it makes me think of an overpowering men's aftershave - I'm unable to use it on my face because of the scent and so I have been using it on my feet instead! Rated 5 out of 5 by Wind from Excellent product in shaping facial contour I used this product years ago but did not find it very effective. 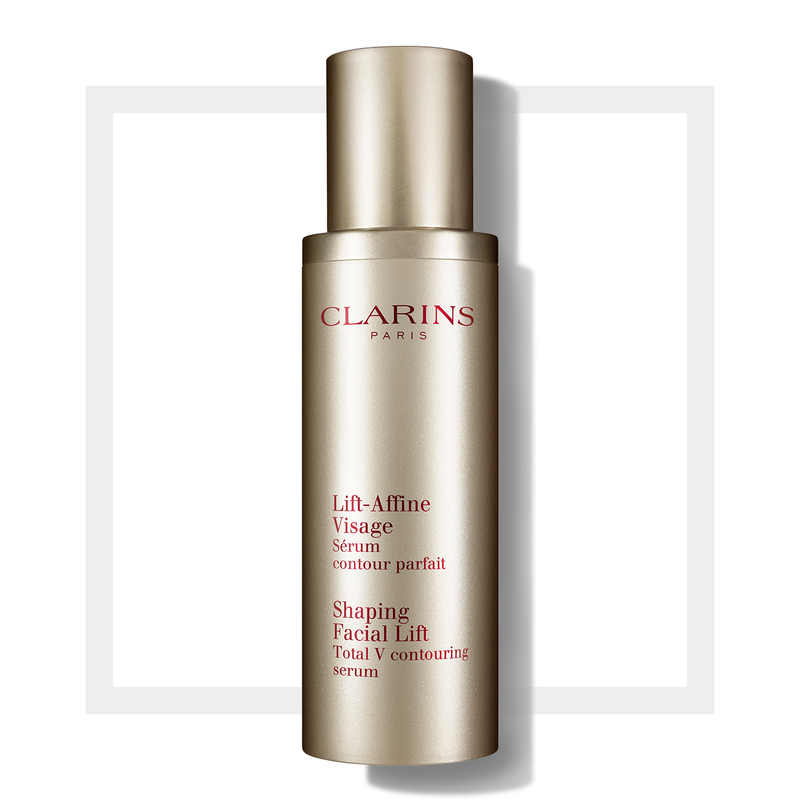 With other Clarins purchases, I decided to give it another try. I am very impressed and satisfied with its effects. I followed the pressing method to enhance the result. It might make the difference since I did not read and use the pressing method shown, years ago. Give a try and you will be amazed by this firming and slimming effect.